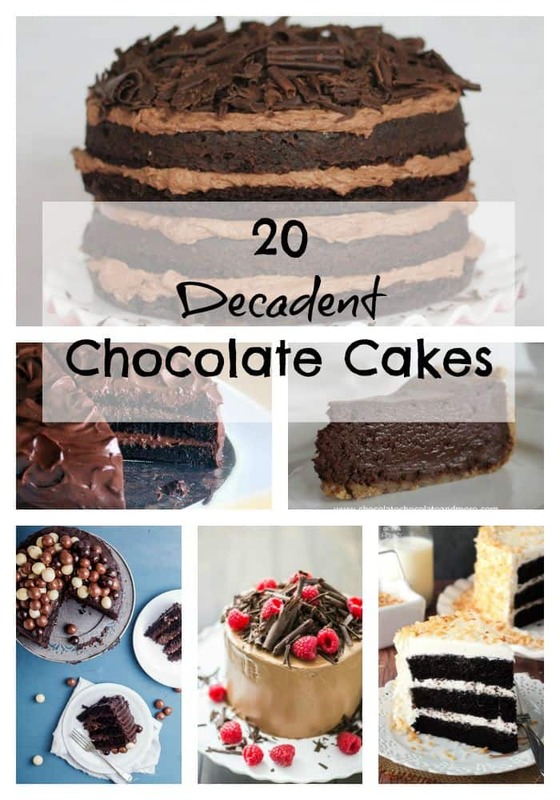 20 Decadent Chocolate Cakes - Chocolate Chocolate and More! Hello, it’s Hayley with this week’s roundup! 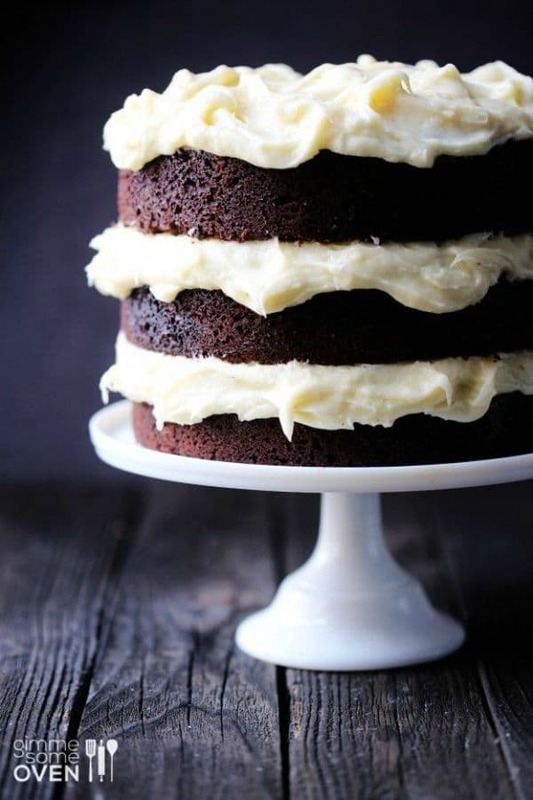 If I had to name one of my biggest weaknesses (and there are quite a few, mind you), I would have to list chocolate cake. 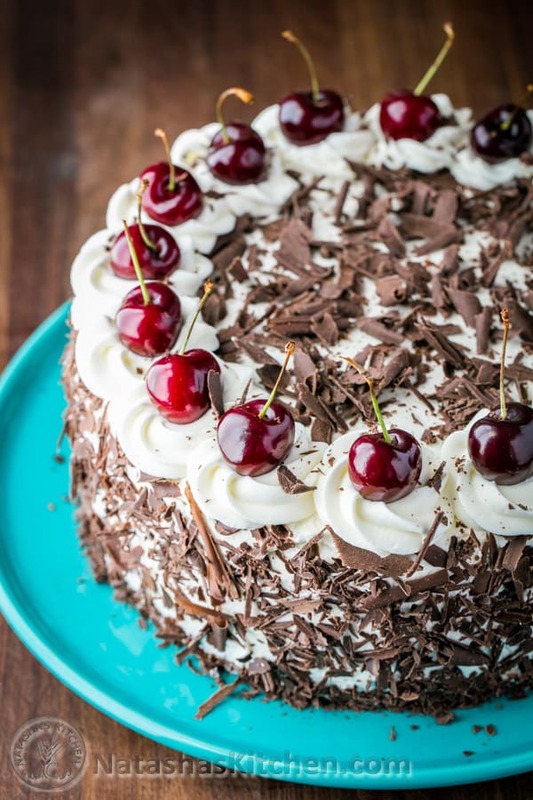 I suspect my obsession began at my first birthday party, when an entire chocolate cake was placed in front of me on my high chair tray, just begging me to dive in. In case you’re wondering what happened next, let’s just say they needed to hose me off afterwards. 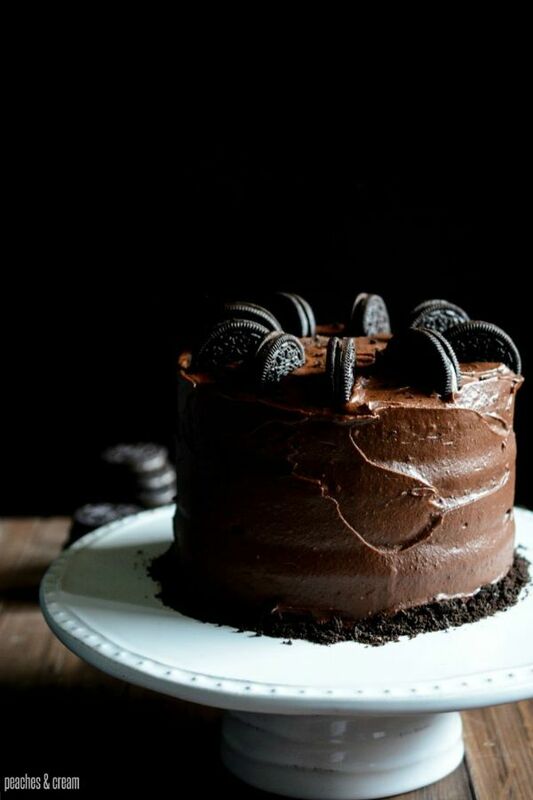 Ever since, chocolate and I have been good pals, but chocolate cake and I? We’re the best of friends. 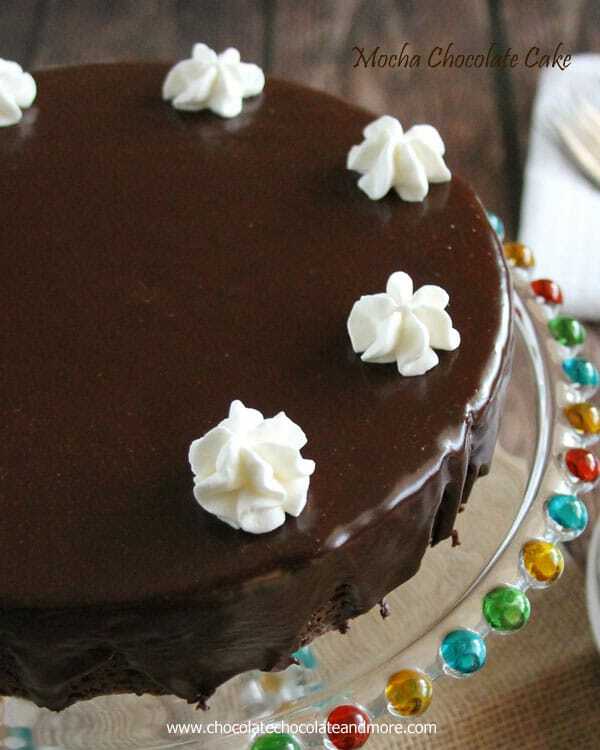 Ina Garten’s famous Beatty’s Chocolate Cake, happens to be my favorite recipe, but I am here to tell you that I will never discriminate against a chocolate cake. I love them all. 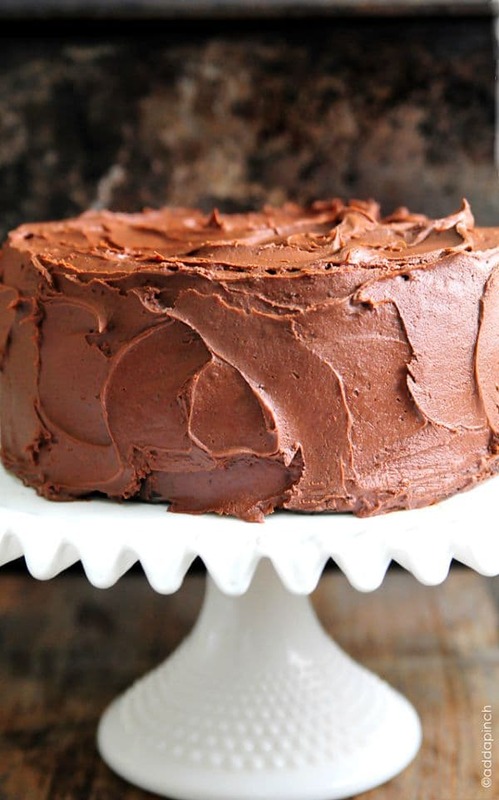 There are so many different types of chocolate cake out there. 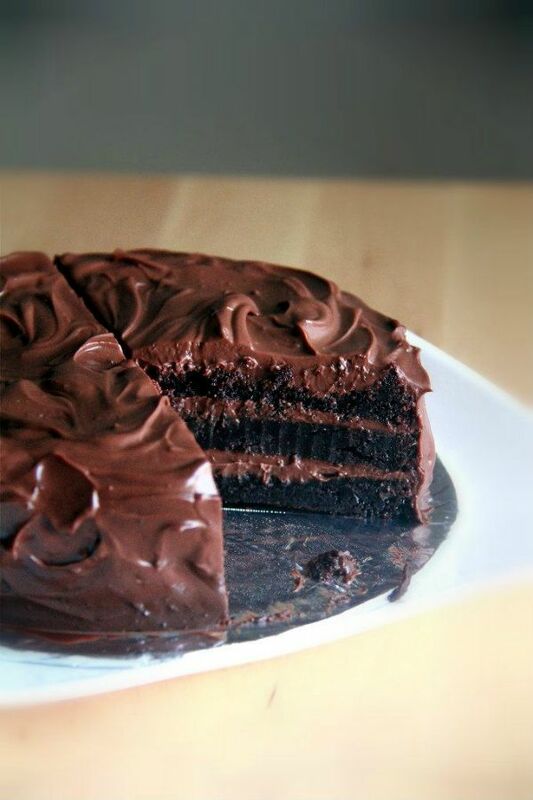 There’s the unadulterated, classic chocolate cake with chocolate icing. 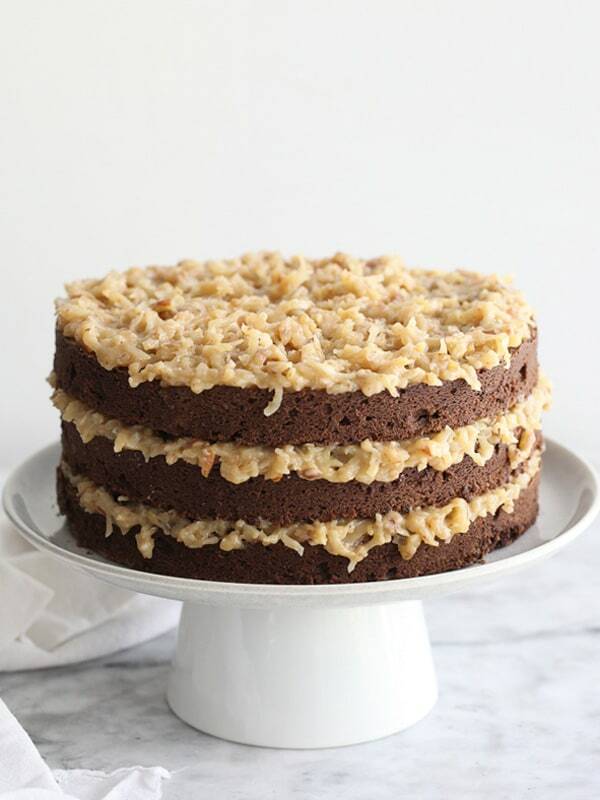 Then there’s German chocolate, chocolate mousse cake and the ultra sleek flourless chocolate cake that still has a place on most fine dining menus, along with many, many others. 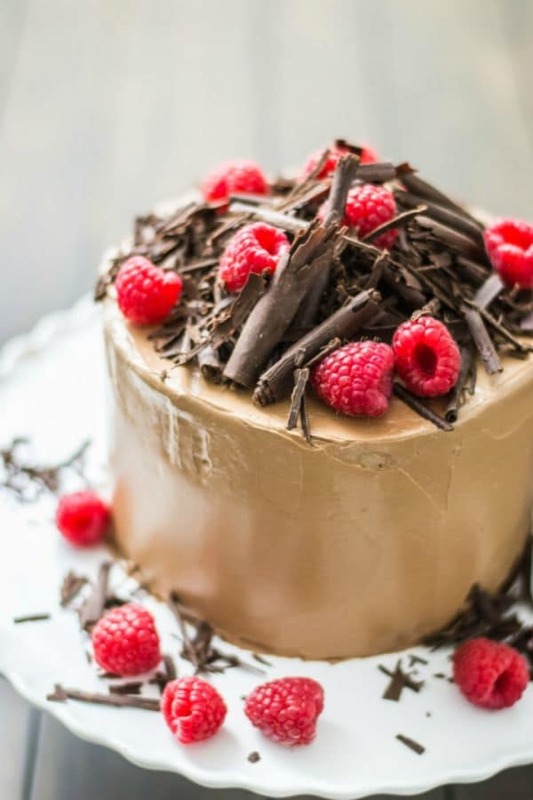 But to make things a tad bit easier for you chocolate cake lovers out there, we’ve found 20 chocolate cakes that should definitely be in your baking repertoire. There’s something for everyone in this roundup, though we should advise you, you probably shouldn’t look at this roundup unless you have a stash of chocolate nearby! 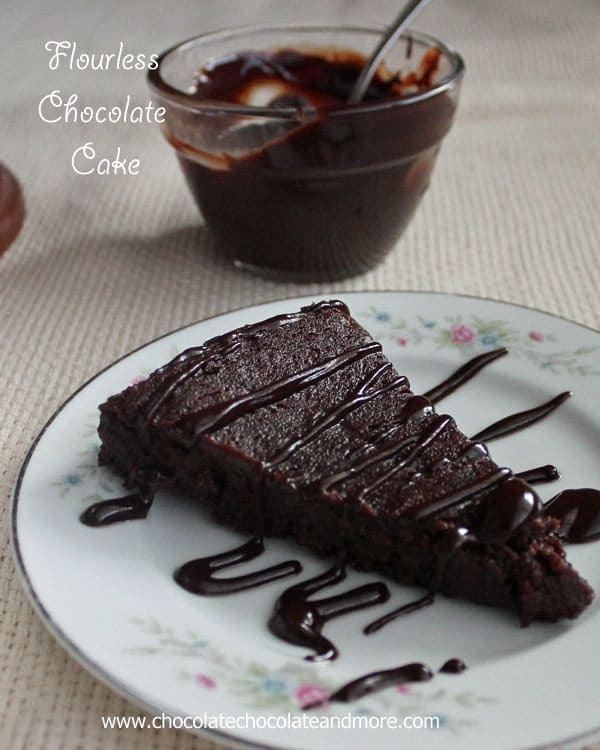 Flourless Chocolate Cake by Chocolate Chocolate and More! 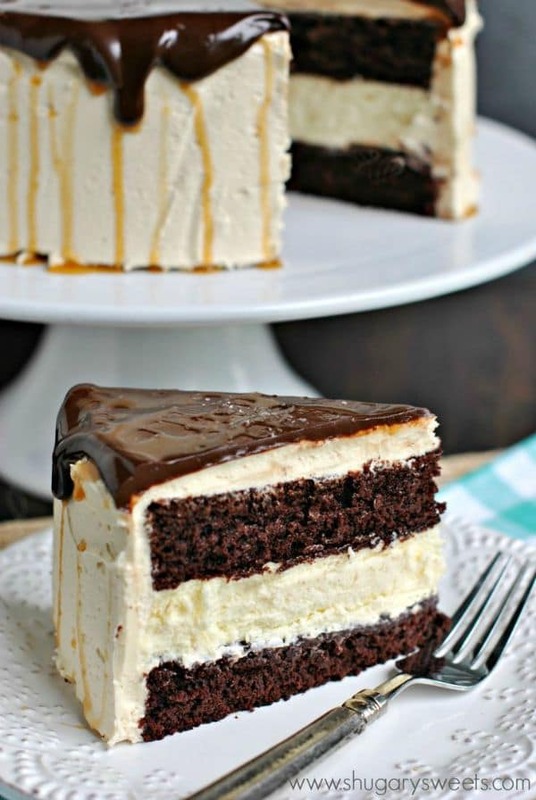 Mocha Fudge Cake by Chocolate Chocolate and More! 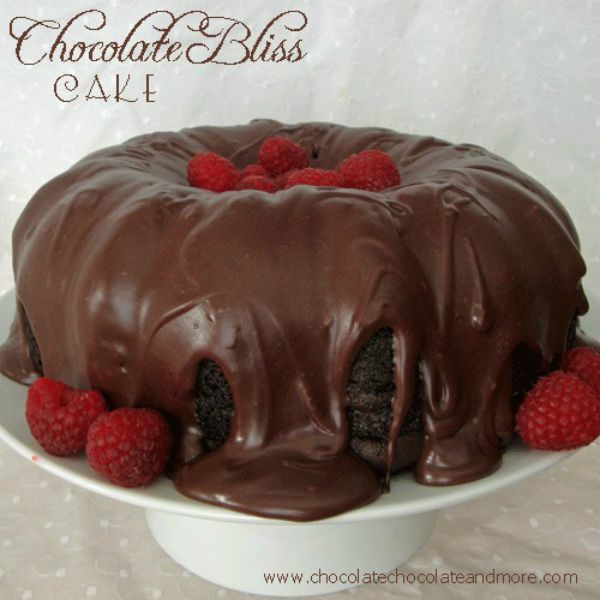 Chocolate Bliss Cake by Chocolate Chocolate and More! 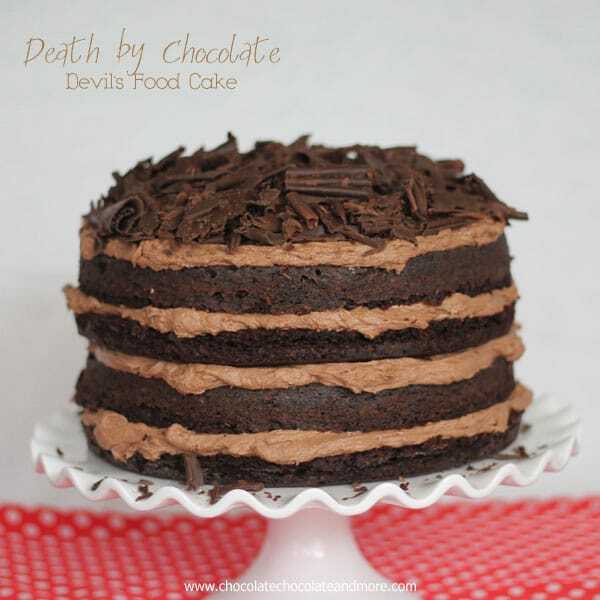 Death by Chocolate Devil’s Food Cake by Chocolate Chocolate and More! 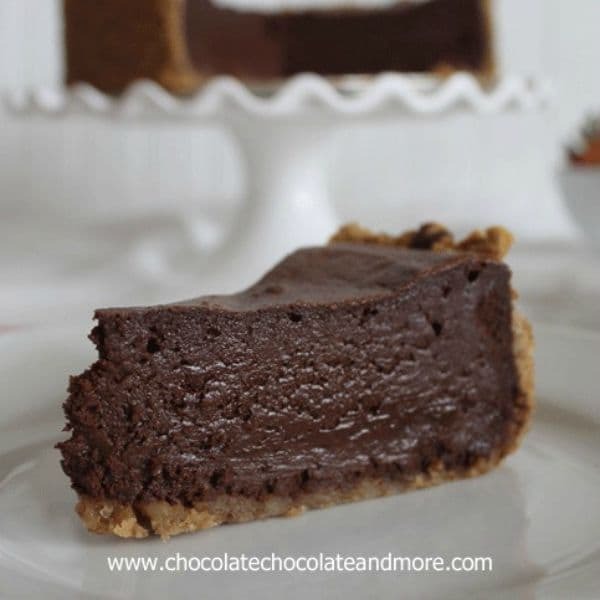 Chocolate Mousse Cake for Chocolate Moosey by Chocolate Chocolate and More! 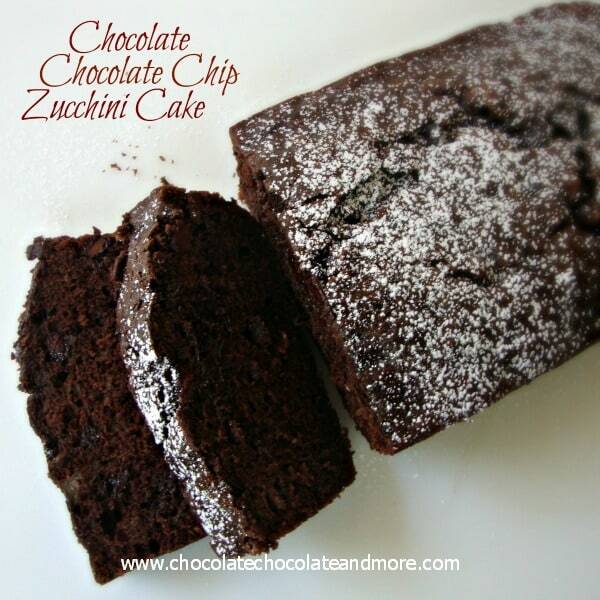 Chocolate Chocolate Chip Zucchini Cake by Chocolate Chocolate and More! 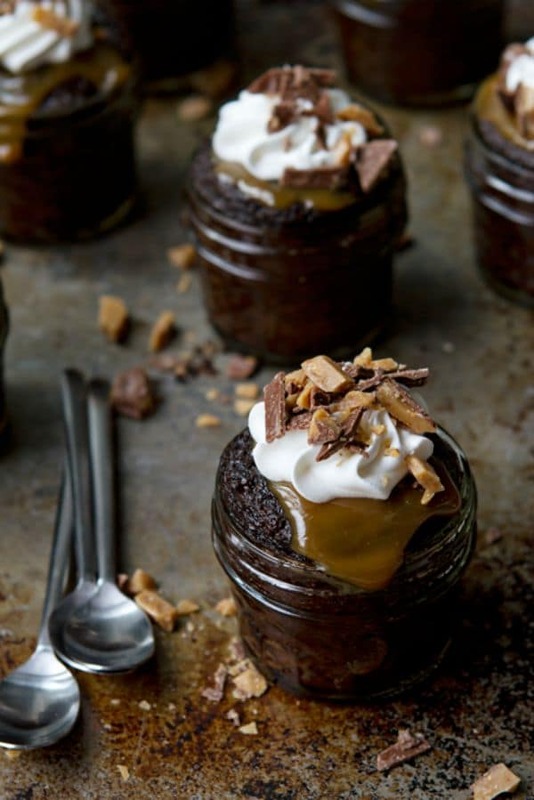 Aaand now I’m craving chocolate! 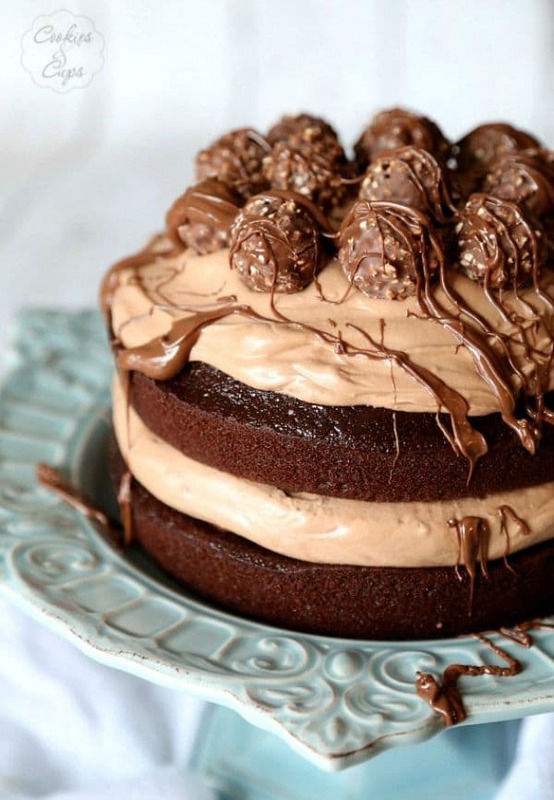 That is a whole lot of yummy looking chocolate cakes! Where to start?? 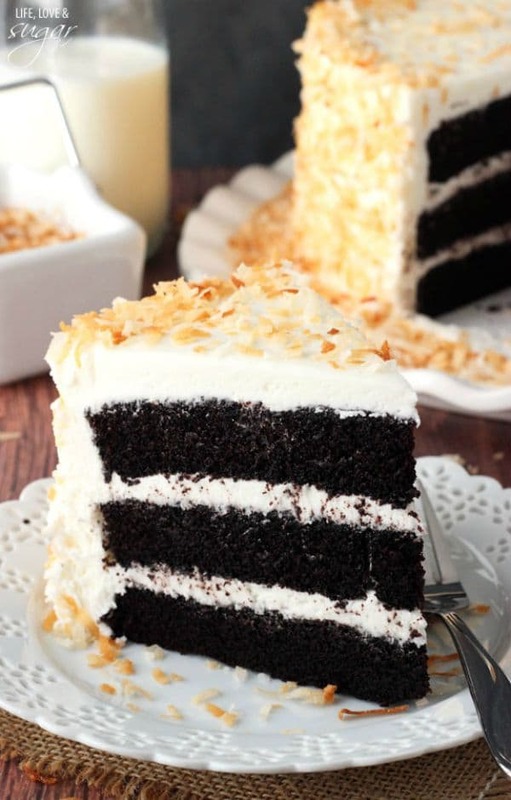 Decadent is right! I want to try all of these recipes! You are after my heart! 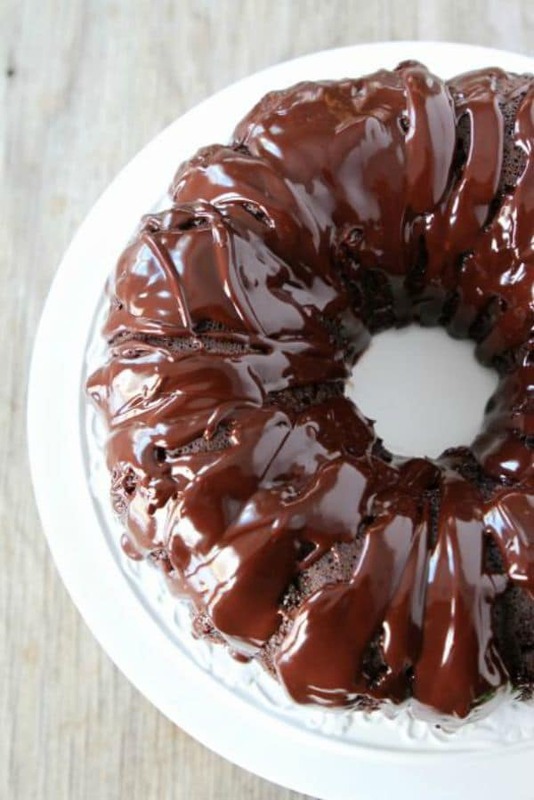 LOVE all the chocolate cakes! Thanks, we’re glad you enjoy the roundup! 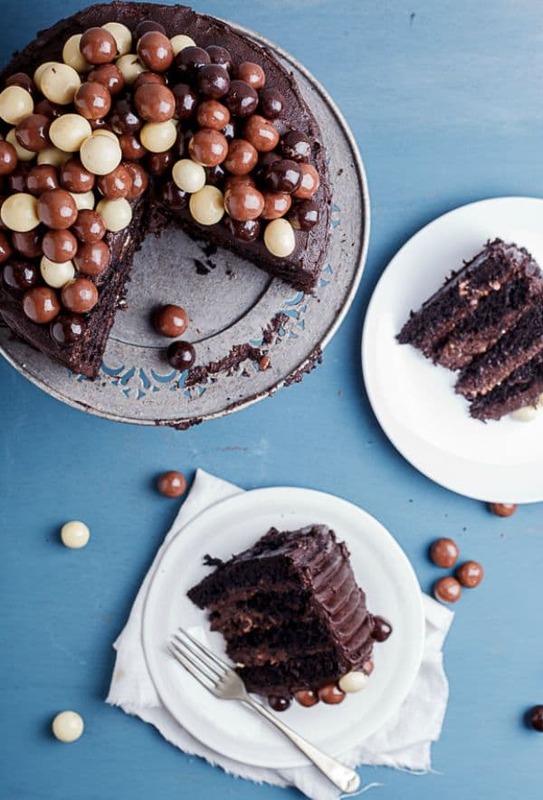 What a fabulous round-up of chocolate cakes. Where to start? Wow! Where to start? 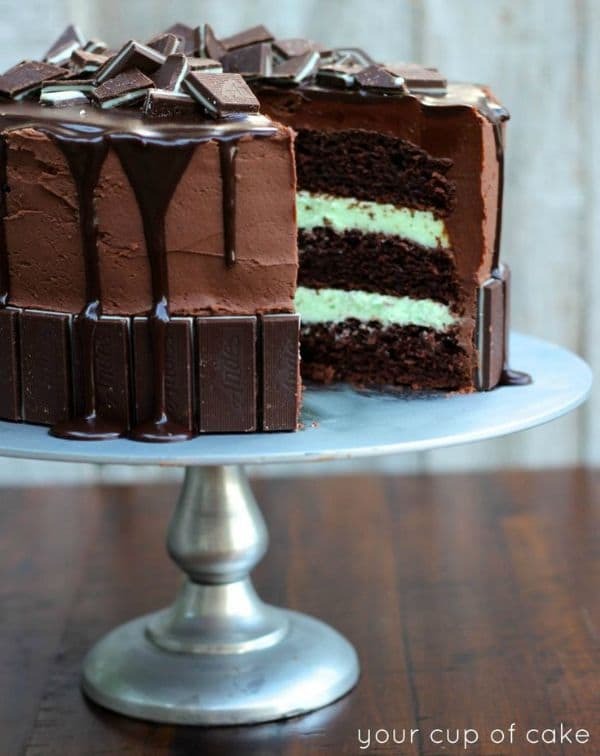 Give me a fork now! Love this sweet round up!